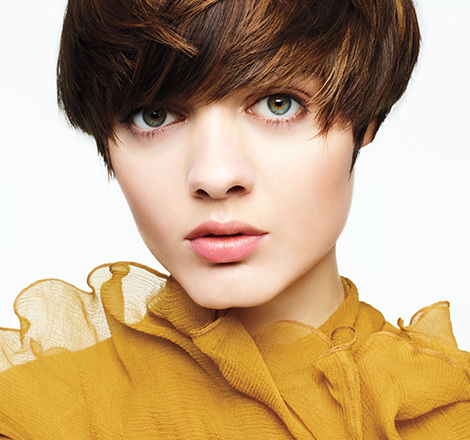 A prestigious AVEDA Concept Salon – one of only a handful in East Anglia. Combining ancient botanical knowledge with modern scientific theories of total wellness AVEDA restores balance to body and mind. We just know you'll adore this exclusive range of high performance, plant-based hair and skin care and fabulous make up.